Trial Strains: Pineapple | What's it Like? It was a good day, yesterday. I talked to a really upbeat guy from an amazing dispensary in Washington. He is a Vietnam veteran who was seeking medicine. The only medicine that helped him was cannabis, so when he contacted TJ’s Organic Farms in Vancouver he was offered a job immediately and has enjoy the life of Top Shelf. He was awesome to talk to. 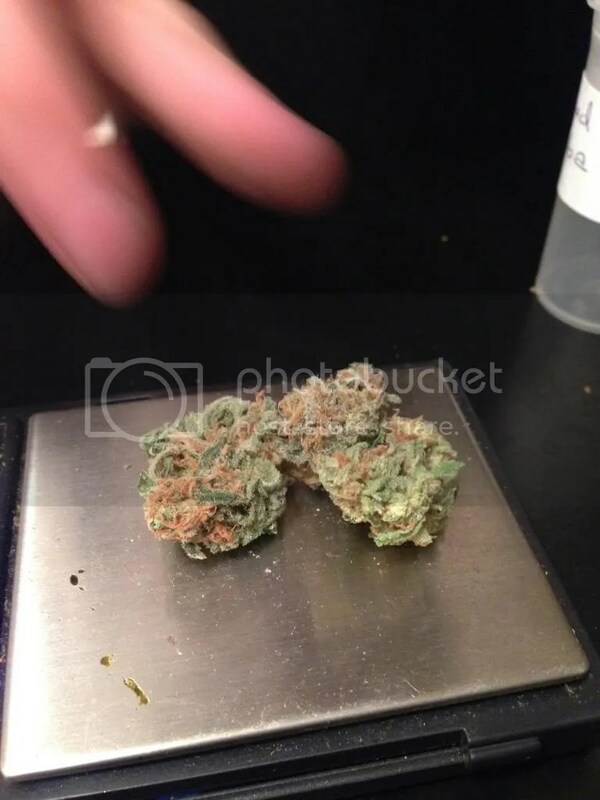 He knew his buds, and was very enthusiastic about the strains. So, I dug for some more of that trial bud. They have a bunch of trial strains in the farmhouse, constantly getting tossed because it doesn’t meet the grower’s highest expectations; which they then sell for $60 a half ounce. And let me tell you, it’s not even their Grade A and it’s AMAZING! Look at how pretty it is. And it’s not even their “good” stuff… That’s what blows me away. I love this cannabis because sometimes, it’s wonderful for a chill smoke sesh, great for a smoker looking for something mellow. However, it’s a wonderful sativa dominant so I’ve been doing laundry and cleaning the house all day. It’s truly God’s Gift. Another action shot. I wish I got the whole jar of buds; this picture just doesn’t even do it justice. 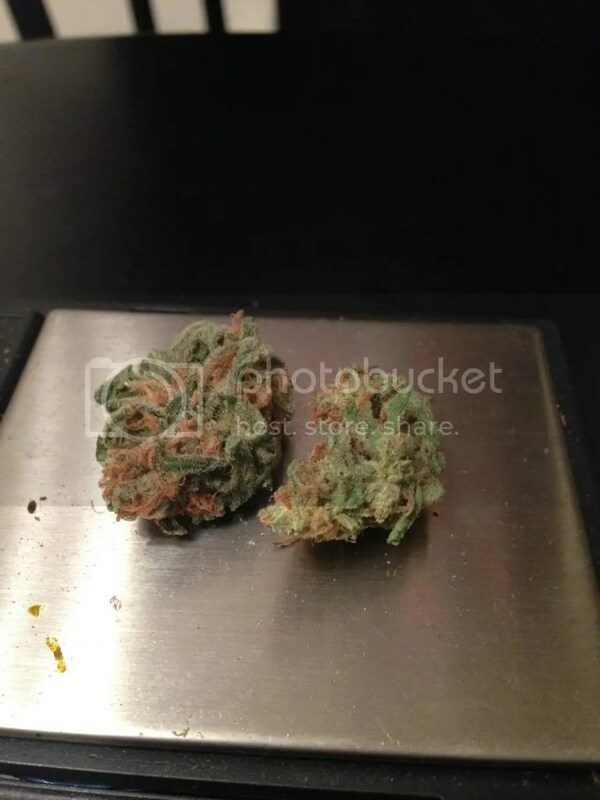 But even the little buds on the scale look mightyyy fine. If you’re searching for some of the best weed you’ll ever smoke, I suggest you look no further than TJ’s Organic Gardens. They’re in Washington, but are internationally known. They are also going to be featured in Dope Magazine next month! Too cool. They’re fantastic. I can’t stop gushing about them. I think I might interview the driver again. How do you guys feel about that? How medical cannabis has changed someone’s life? Yeah. I thought I had tried the best of the best, but I didn’t until I went to TJ’s. I highly recommend. Those certainly are some glorious looking buds. oh, well hell yeah! welcome to the world of top life ((: how’s it treating you? i plan on going to seattle cannabis cup this year! The Denver Cannabis Cup is just three weeks away, but it’s over four hours drive time each way so I’m going to just read about it online.